Recently I was asked to make a 100 year old birthday cake for a friend of a friend, not something you get to do very often. Whilst enjoying some quality baking time in the kitchen, I reflected on a purchase I made last year that has had a seriously huge impact on the way I bake fruit cakes forever more. Last year when I embarked on the epic task of making Christmas Cakes for various people, I decided it was time to update my cake tins in some sizes that were more suitable for sending overseas. Whilst looking for new tins, I stumbled upon the Wooden Cakebox Co. I gave them a go, and and I can’t praise them enough. Because of the amount of time required for baking a fruit cake, most recipes will call for at least three layers of baking paper and foil to line a standard metal baking tin. The idea behind this is to stop the cake from burning around the edges, and drying out. Often this is hard to achieve, as fruit cakes a dense, they take time to bake and not all ovens cook evenly across the board. Most will have hot spots throughout the oven. 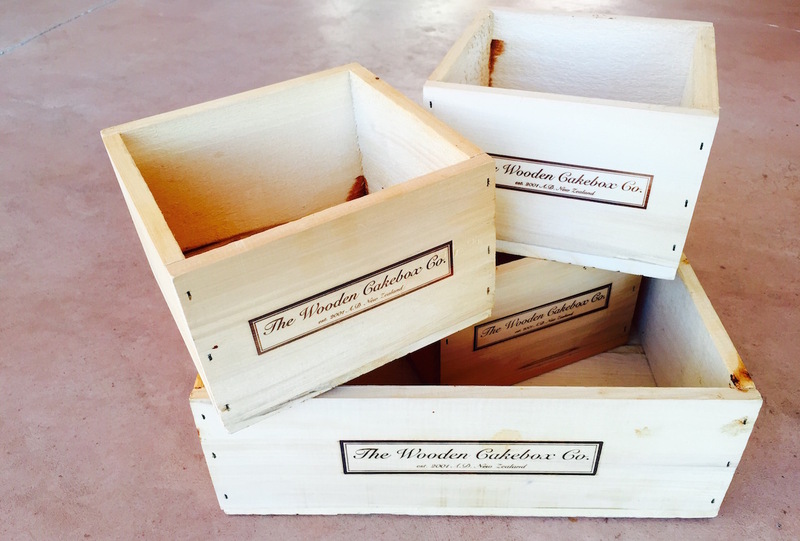 Here is where the wooden cake boxes come into play. A single layer of baking paper is all that is required to line the box before the batter, due to the thickness of the wood. Not only are these tins easier to line, but they are by far the best “tins” that I have used for baking fruit cakes in. Cakes don’t dry out around the edges, the cakes seem to cook at an even temperature throughout the entire cake, and they stay nice and flat, so no evening up required after baking. I still use the recipe I borrowed from Tim’s Gran, the I can’t believe how different the end result is. 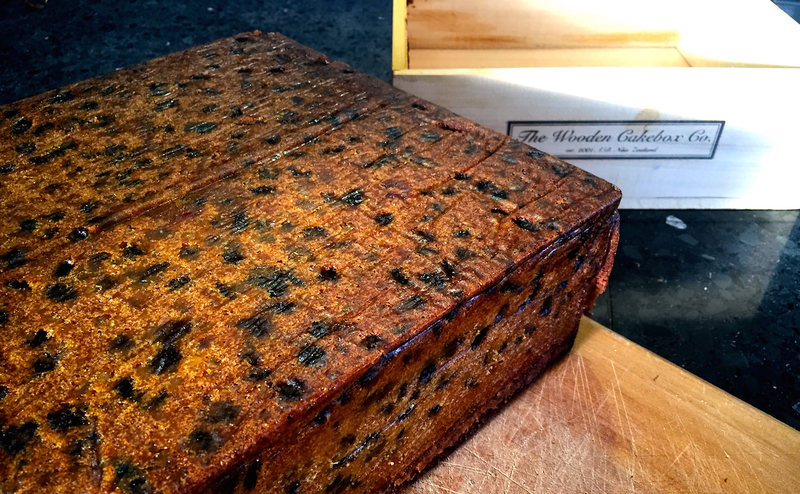 Perfect moist fruit cake every time!!! Brilliant product! I now have these tins in all three sizes (multiple of each), and while there is a some outlay upfront to procure them, they are well worth the investment. These are made locally out of beautiful natural New Zealand Kahikatea. 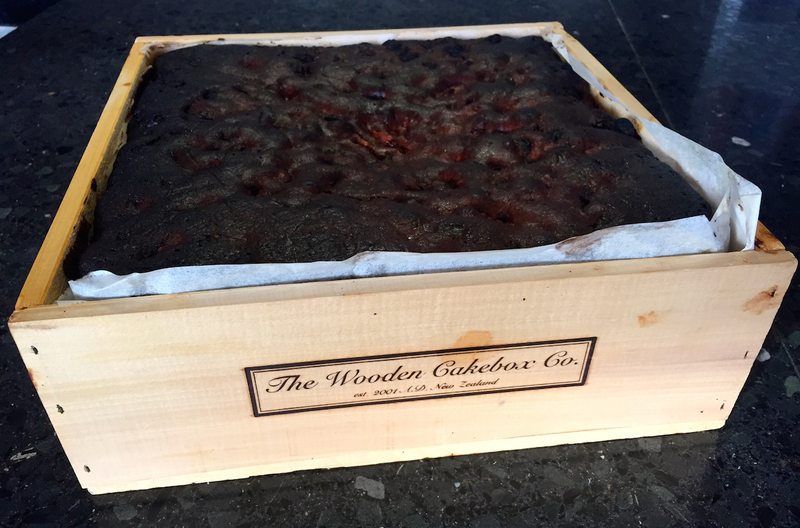 And if you dont have a trusted fruit cake recipe, each box comes with a recipe for a rich fruit cake to fill the box perfectly. So if you are looking for something new, and you want to give these a go, support NZ made and buy something quality that will last for years as long as they are cared for correctly. So there you have it, the Wooden Cakebox Co. Cake boxes, just one of a few of my favourite things.